AQHA recently announced the point ranges that will determine a rider's or horse's competition level for two 2012 test pilot shows per the new AQHA leveling program. Full leveling will go into effect in 2013. Leveling is determined on a class-by-class basis, and a rider's level is based on his horse's points or his points in that class accumulated over the previous three years. The leveling program is being tested at two pilot shows: the Kansas Quarter Horse Association Prairie Classic, which was held February 15-19 in Oklahoma City; and the Nevada Quarter Horse Association Silver Dollar Circuit, March 14-18 in Las Vegas. The leveled format was tested in the Intermediate and Progressive levels at these two shows. The Novice and Green levels will not be tested at these shows - the Novice and Green levels will be tested in the fall, along with the Intermediate and Progressive levels. "Because we want to focus on testing the Intermediate and Progressive levels, the Novice and Green levels' point ranges are not included in this first test. The levels posted on the AQHA web site are exclusively for the Prairie Classic and the Silver Dollar Circuit," says Patti Carter-Pratt, AQHA executive director of shows. The point range determining each level will be recalculated annually after November 1. The level point ranges are calculated from all point-earning exhibitors or horses in each class in the previous three years combined. Once these are tabulated any change in exhibitor or horse level will take effect on January 1 of the following year. Youth, amateur and Select amateur levels are determined by the exhibitor's points. In the open, levels are determined by the horse's points (except for halter and cattle classes in which levels are determined by exhibitor points, to stay consistent with alliance partner competition). In every division, there are three levels possible for horses and riders. Horse levels are Green, Progressive and the regular open class. Exhibitor levels are Novice, Intermediate and the youth, amateur or Select amateur. "The leveling program will go into full operation January 2013, but throughout 2012, the program will go through testing and refinement before it's ready for full implementation," Patti says. "This will include getting the computer programming in place, as well as educating show managers and exhibitors." This year will also be a great opportunity for the AQHA competition department to get feedback on the program before it goes into full operation in 2013. Questions or comments? 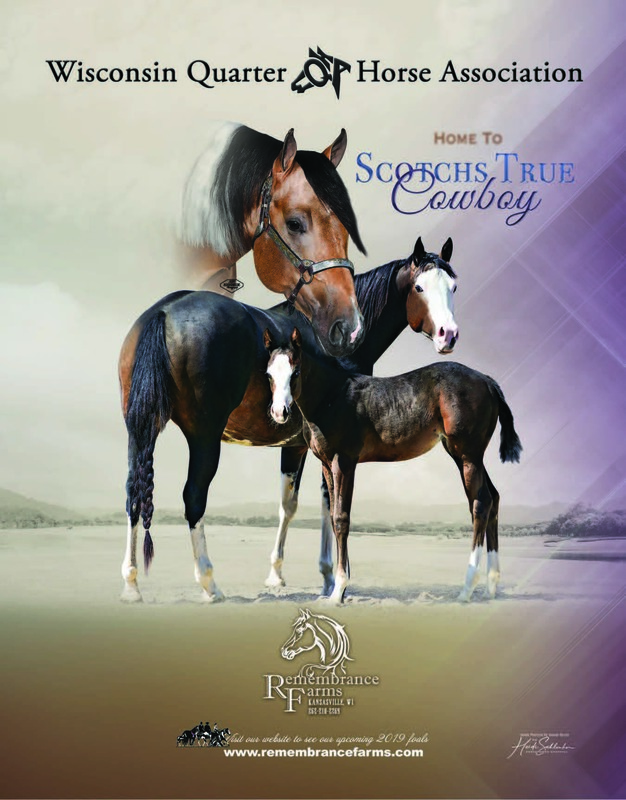 Contact Patti Carter-Pratt at (806) 378-4332, or email her at pcpratt@aqha.org.